Feeling festive? Come and celebrate the end of the year with us! Traditionally, our December Monthly Networking Meetings have a Christmas twist. 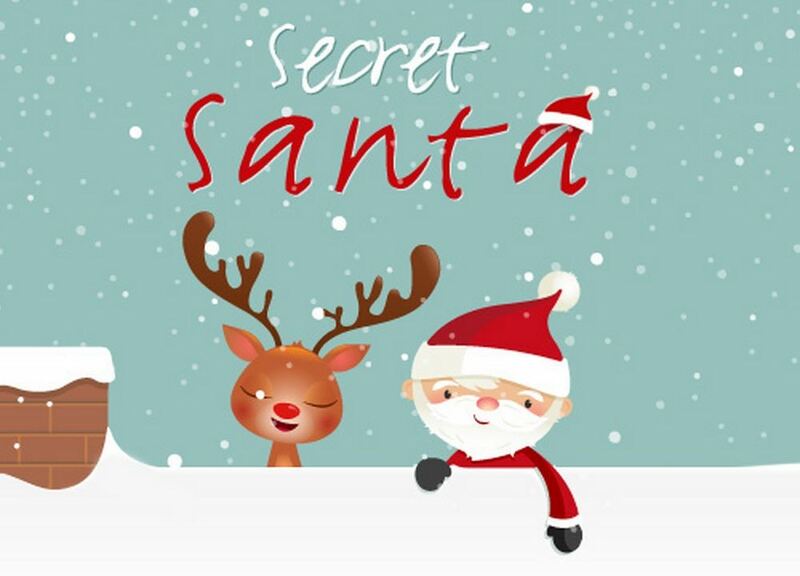 We will play Secret Santa and exchange small gifts representing your dream (it could be also just written on a piece of paper). The maximum value of the gift should be 10 CHF. Someone may say that a dream is too intimate to share but in fact disclosing a dream is the first step to helping it come true. After the exchange we will write down the steps we are ready to commit to on the way to fulfilling our dream in 2019. You will keep the paper and try hard to perform or outperform the written steps. By the end of 2019 we would be happy to gather your success stories! Come and join us and have fun! We will welcome you between 18h30 and 20h30 at Hotel de La Paix, Avenue Benjamin-Constant 5, 1003 Lausanne.